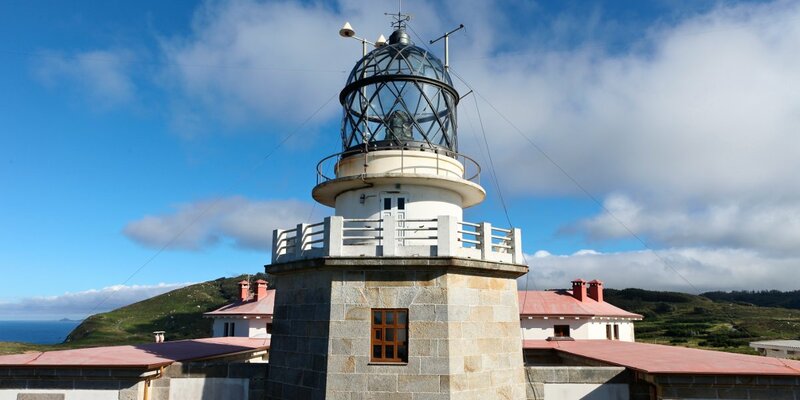 The steep coast of Ferrol means that there are many lighthouses around the region that you can visit, since they have been converted into a local tourist attraction due to the impact in the area that they are located in. 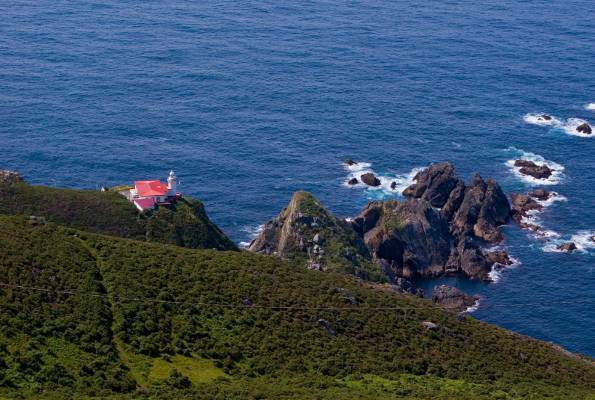 They were all built in different styles but had the same function: warning sailors of the proximity of the coastline. 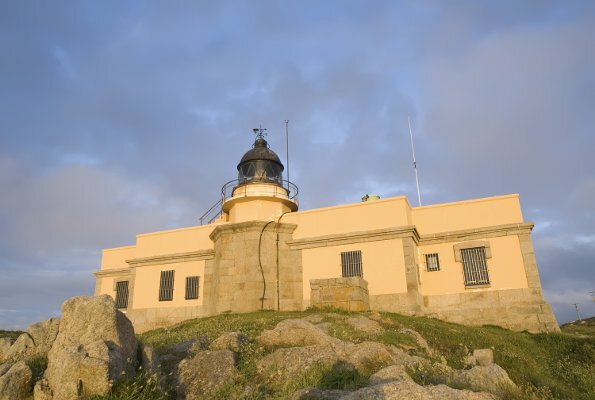 In the region of Ferrol you can find stunning lighthouses such as Faro de Cabo Prior, Faro de Cabo Prioriño, Faro de Punta Frouxeira, Faro de Punta Candieira or Faro de Cabo Ortegal.